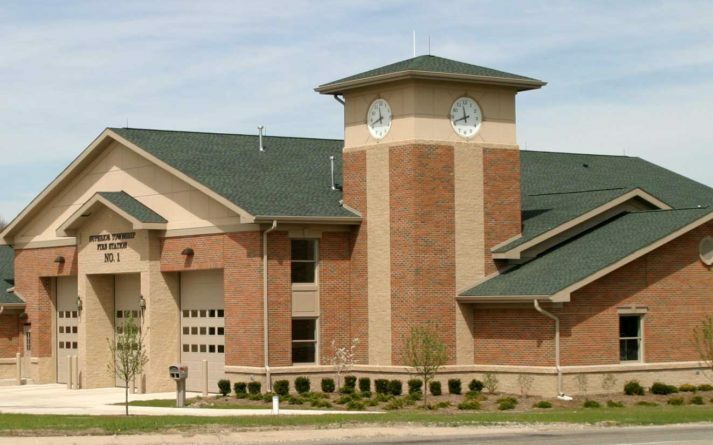 Superior Township Headquarters Fire Station – Sidock Group Inc.
Project Size: 10,900 sq. ft.
New Headquarters Fire Station to replace an old converted DPW building. The new Station, located on a high traffic highway, provides better response to the Community and meets the Township’s goal of a pleasing design that is representative of the forward thinking and fiscally responsible Government of the Community. 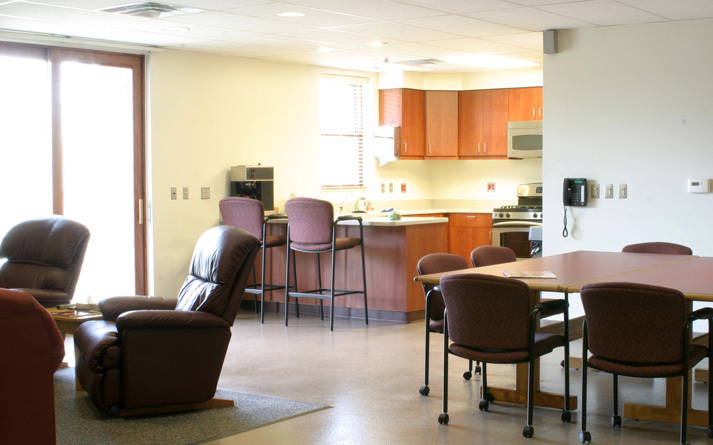 Chief’s office, administrative offices, kitchen, day room, and sleeping quarters are all included in the design. 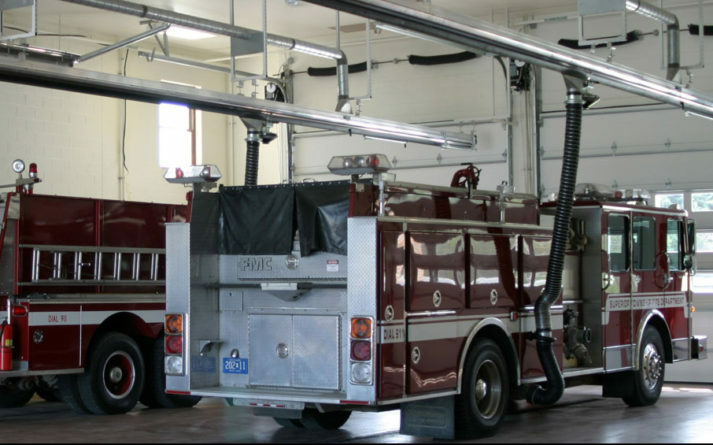 For ease of maintenance, all of the areas, except the offices and sleeping quarters, have a slip-resistant epoxy flooring system, which is also used in the apparatus room. Area rugs are provided in the day room space. 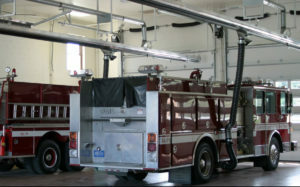 The Station has a hose tower, three bay drive-thru apparatus room, and a large training room.